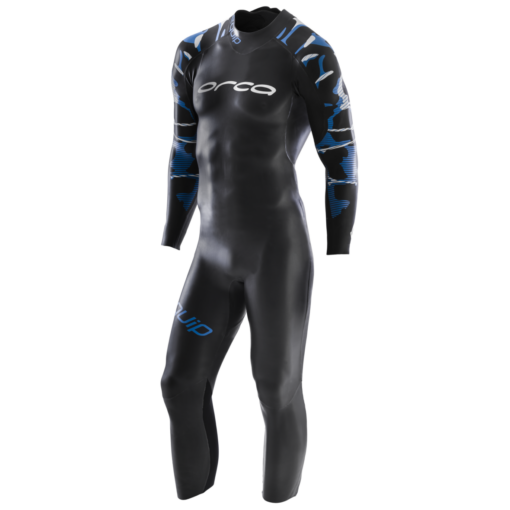 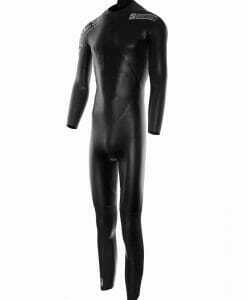 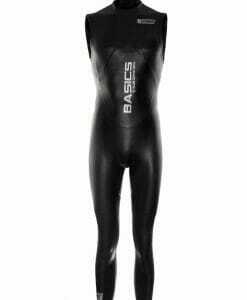 The Orca Men’s Equip Triathlon Wetsuit is improved on flexibility giving those who are streamlined, naturally strong swimmers with good body position and technique an entry level suit to complement their swimming style. 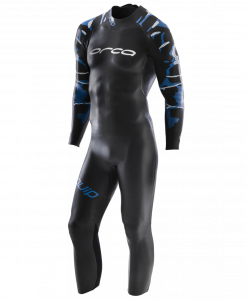 With SCS coated 1.5 mm arms and shoulders and a superior InfinitySkin lining, this suit allows you to achieve a range of motion and flexibility previously associated only with intermediate level suits. 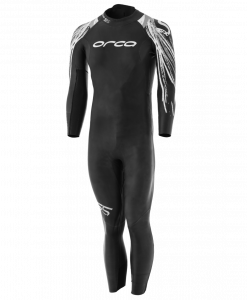 39cell Yamamoto makes up the vast majority of this suit providing more flexibility all over. 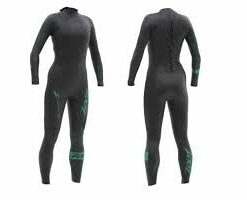 The enlarged front panel 4mm SCS 39cell Yamamoto neoprene combines with a 4mm lower back panel to provide buoyancy and refines body positioning in the water. 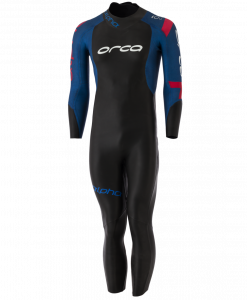 The large jersey panel at the back of the legs makes this suit super quick to get off in transition, saving you time where it counts.The Equip is a great wetsuit for those more confident swimmers who are looking for an entry level suit with maximum flexibility at a reasonable price. With it’s increased flexibility it almost feels like a swim skin for men! 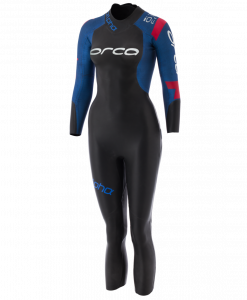 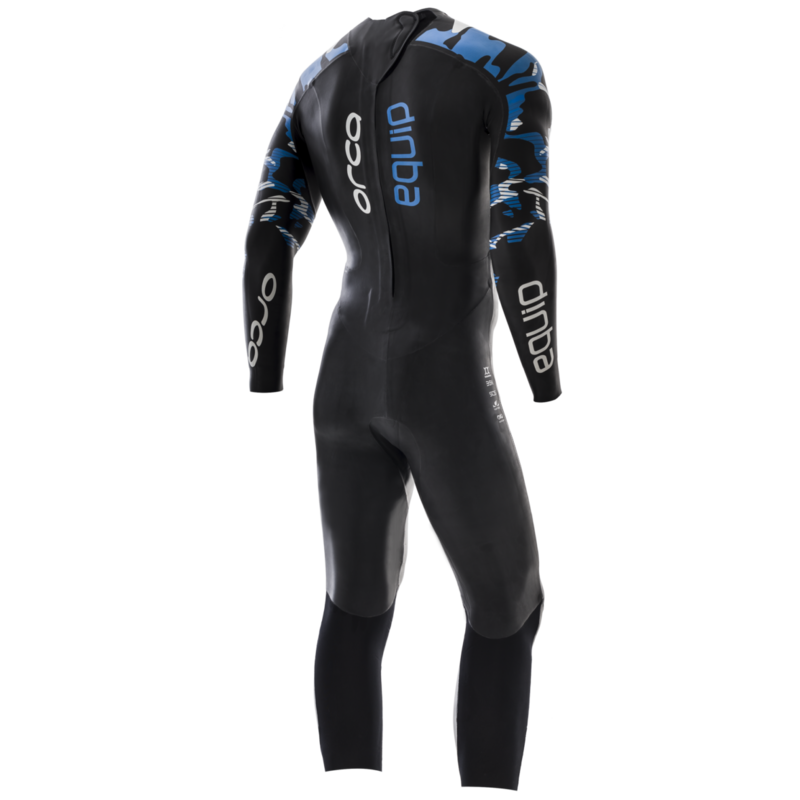 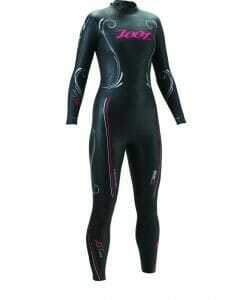 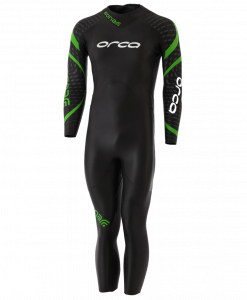 Orca wetsuits are a solid addition to your triathlon gear.